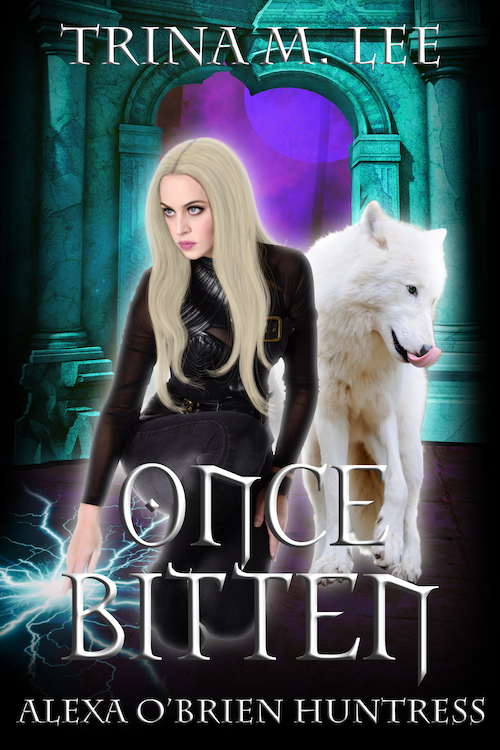 A hunter of supernatural rogues, Alexa is a werewolf with a rare power and an attraction to darkness. If sinfully alluring vampire Arys is anything, it’s darkness. She’s drawn to him in the worst of ways. Together they create something wild, dangerous and binding. An extraordinary force greater than either of them alone. But it doesn’t come without a price. Before Alexa knows it she’s craving blood and shying away from sunlight. And she doesn’t know how the hell she’ll explain it to Shaz, the pack mate who’s always been more than just a friend. When Alexa’s ex and pack Alpha is framed for murder, he comes to her for help. She’d like to see him suffer but as the body count rises long buried secrets are revealed. Secrets that force her to face the ugly truth that not everyone is who she thinks they are. As she learns more about the strange power she shares with Arys, Alexa realizes that includes her.